Interesting looking book! 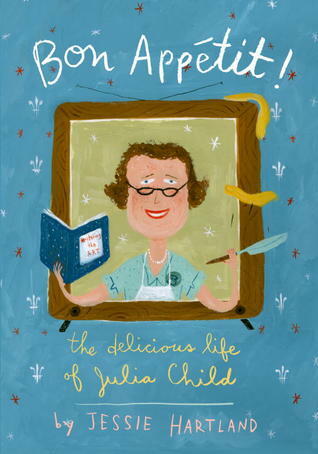 I love looking at Julia Child recipes (even though I haven't really tried any) and this looks like an interesting book that my nieces might enjoy. This sounds good! I'm adding it to my TBR list.